power window,lcd,back camera, CNG active, GLI engine ,Petrol converted Alloy Rims. Non accidental. All token taxes are paid to date. Need to sell the car urgently. Totally driven on petrol and CNG. Engine is good condition. 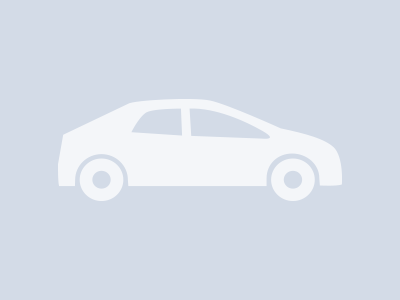 Hi, I am interested in your car "Toyota Corolla 2.0D 2000" advertised on PakWheels.com. Please let me know if it's still available. Thanks.